We Pick Up Your Pets and Drop Them Off! All services are available for local transport. Call 940-723-7387 to schedule your dog and cat today! Whether it’s getting your dogs and/or cats in during a workday or an issue with transportation we want to make sure your pets can come see us! 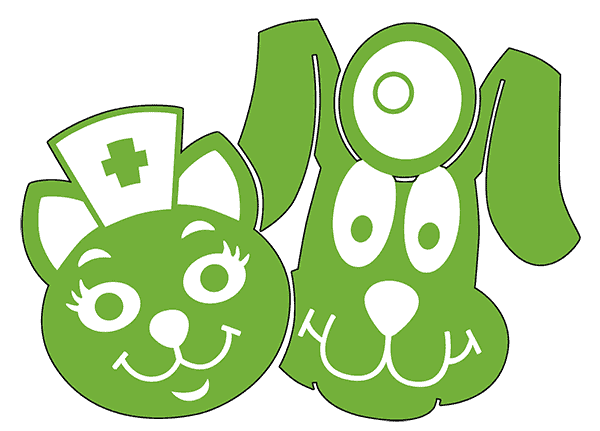 We know our location and our hours are prohibitive to some but your pet’s health is important to us so let us help. If you are on government assistance and do not have transportation for your pet, please let us know. Our new grant allows us to pick up your pet and return them at no charge to you. If you are NOT on government assistance and just cannot get to our clinic during our regular hours, call us for arrangements. We will pick up and return your pet for surgery or other services like vaccines for $10 per pet. Avoid the lines by scheduling transport of your pet to and from our clinic. Every dollar you spend at P.E.T.S. is another dollar helping local animals in need.